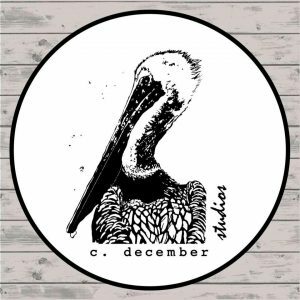 Native Louisiana artist, Cathey December, has been printing limited edition etchings for over 40 years. She is known for merging her two passions; art and nature. Her entire life she has lived on the bayou and has spent much of her time watching wildlife of the Louisiana marshes, fishing, and walking on the beaches of the Gulf Coast. Growing up in an artistic family, December always viewed art as a way of communication. In 1973 she learned the technique of printmaking and began creating limited edition, original, hand-colored etchings. By the time she was 14 years old, she was selling her art to wholesalers, retailers, and galleries. After high school she continued to study fine art at the University of New Orleans where she shared unique etching techniques with her professors. December was one of the featured artists at the 1984 Louisiana World’s Fair, where her work was featured in the U.S. Pavilion. Her work has also been seen in numerous movies, public and private collections, both in the United States and abroad. In 1992 December decided to temporarily step away from her business and devote all of her time to being a full-time mom. When her children enrolled in college she began production of a new line of etchings. 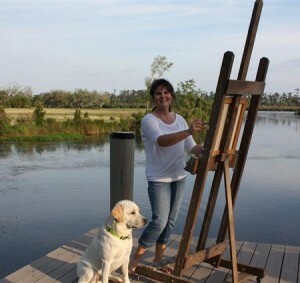 She lives on Bayou Bonfouca with her husband and yellow lab, Beignet. 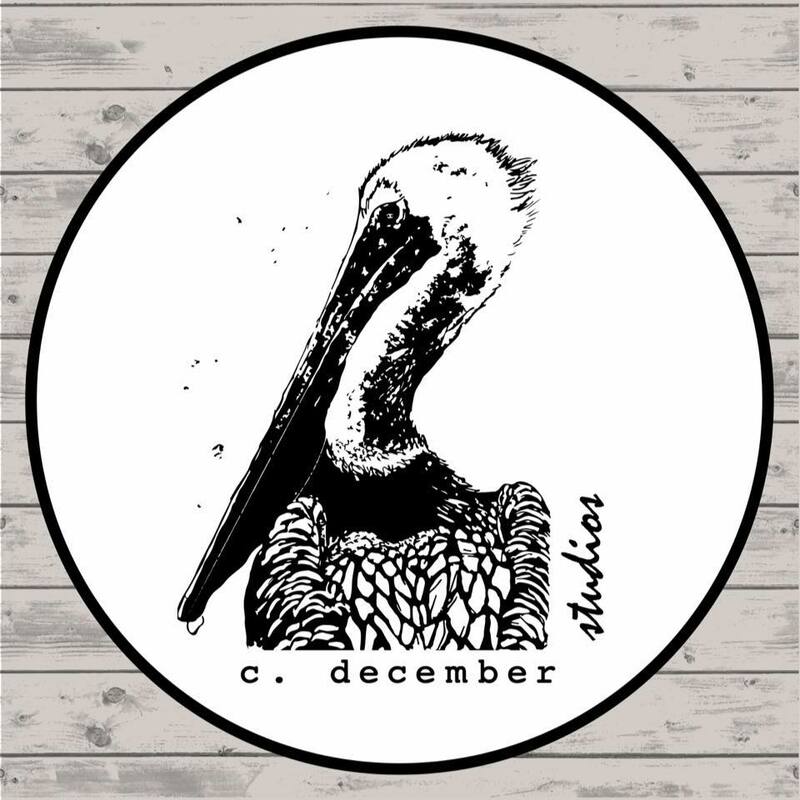 December is constantly amazed by the endless inspiration that she finds in natural wildlife and the beauty of the Gulf Coast Region. 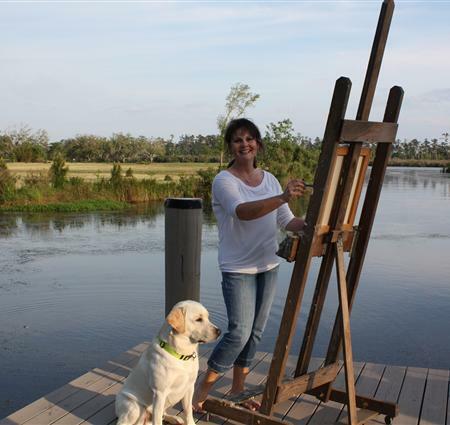 Most days you can find her working in her studio, or sketching images on the bayou with Beignet by her side.